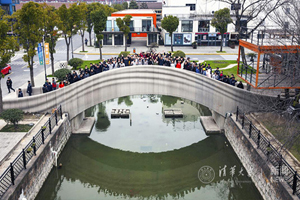 The world’s largest concrete 3D printed pedestrian bridge has been completed in Shanghai, according to a team from Tsinghua University and the Shanghai Wisdom Bay Investment Management Company. 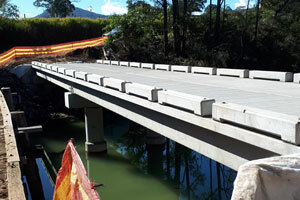 The benefits of precast is being realised on two timber bridge replacement projects for Kempsey Shire Council in New South Wales. 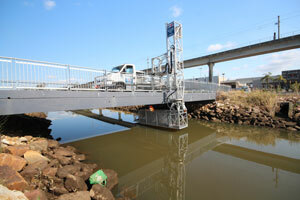 Roads & Infrastructure Magazine explores the significance of bridge maintenance and how proactive asset management leads to effective and long-lasting infrastructure. 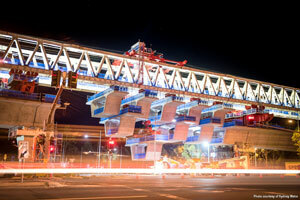 Salini Impregilo has been awarded this year’s project of the year by US industry magazine Engineering News-Record for its work on the Sydney Skytrain bridge and other civil works for Sydney Metro Northwest. 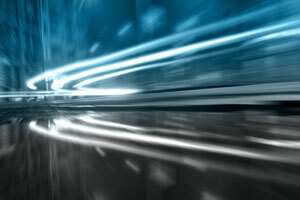 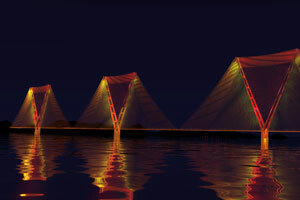 Researchers from the UK have identified new bridge forms that use a new mathematical modelling technique, which could enable significantly longer bridge spans to be achieved in the future.